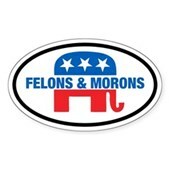 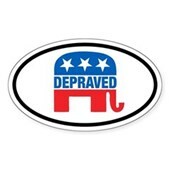 This collection of funny anti-GOP stickers features a spoof of the Republican elephant logo. But the slogans are decidedly anti-Republican! 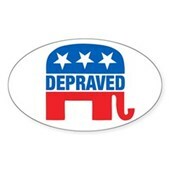 If you don't support the GOP then one of these great anti-GOP stickers is perfect for you.